Your Shift Is Our Business! 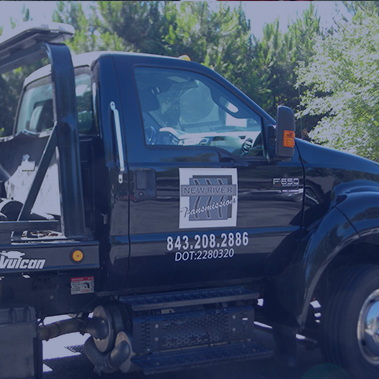 John Murphy, owner and operator of New River Transmission, is a master rebuilder with over 30 years experience in the automotive industry. 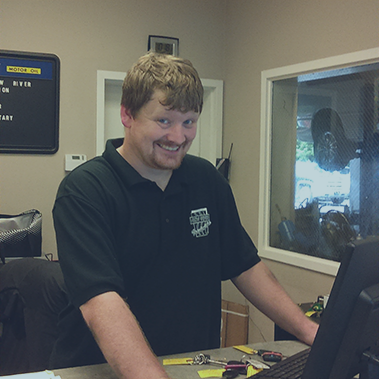 John is an experienced Master Rebuilder, Master R and R Technician, and Master Automotive Technician. ASE Certified, ATSG Certified, ATRA Certified, and GM Certified. John can build a transmission blindfolded in under 20 minutes. John is a USMC Veteran, and is deeply involved in community service. Stop by and meet John and the team and you will know why they are known as the best in the business. 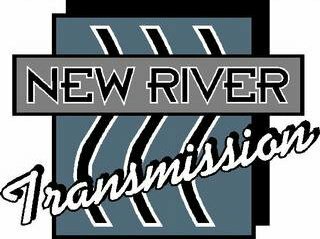 Whenever I need transmission work, I always go to New River Transmission. Why wouldn’t I go to the best? I have used New River Transmission and have had no problems whatsoever. The repair was fast and they were very professional. John did a great job diagnosing my problem (not the transmission, as it turned out). Couldn't ask for a better or more trustworthy mechanic. If I ever do need transmission work, I'll definitely go to New River. Superior work, excellent customer service! New River Transmission is the place to go for excellent work and fast service. They are honest and the staff is courteous and a pleasure to deal with. Excellent!!!!! I replaced my transmission in CT for 2300.00 and it failed after one year. New River helped me recover some of my losses and replaced the transmission for almost half of the price. I have since replaced the engine and the transmission began shifting hard from 3rd to 2nd... I was told by another shop to replace the transmission... I called New River to check on the warranty; they had my record from 3 years ago! The owner (who I have been able to speak with EVERY TIME said "run away from someone trying to sell you a transmission; shifting down hard is one problem corrected by resetting the computer vs shifting poorly up is a transmission replacement issue". Over the phone I got advice! I can not say enough great things about this shop. Superior work, excellent customer service! Great work and excellent customer service! I would recommend them! 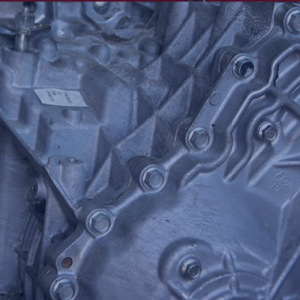 Let our experts diagnose your transmission issues. 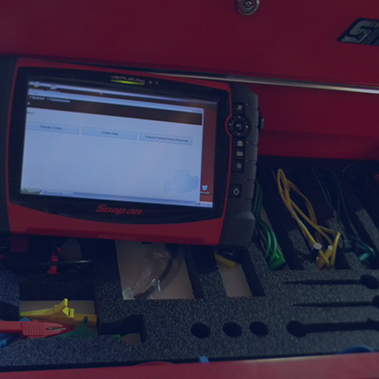 Our fast, friendly technicians can deliver! Your Automatic Transmission Experts – all makes and models. 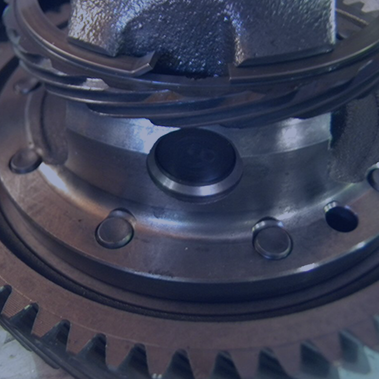 Sports Cars, Race Cars, Tractor Trailers, Daily Drivers – We can handle all your transmission needs. John is a Veteran of the USMC and has been/continues to be involved in his community with over 17 years law enforcement experience. 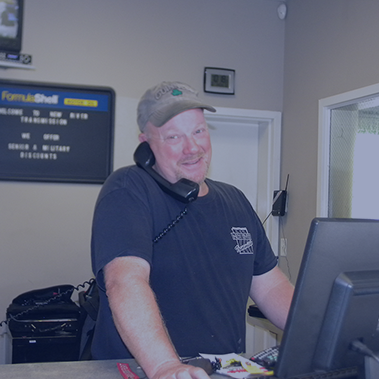 John has 30 year’s experience in the automotive industry and 27 years of rebuilding experience. He is ASE, ATSG, ATRA, and GM certified with the ability to build a transmission blindfolded in under 20 minutes. Has been in the automotive industry for over 20 years and has been with New River Transmission for 8 years as a valuable employee. 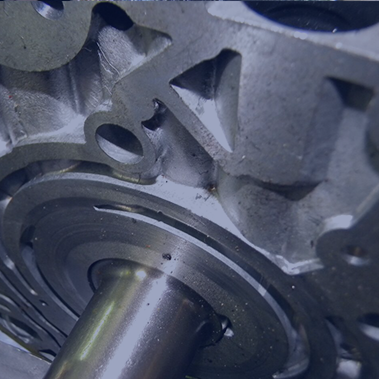 He is proficient in general mechanical repair and removal and reinstallation of transmissions. Josh is a transmission builder apprentice and an integral part of New River Transmission. He has been involved in the automotive field for over 10 years, specifically in the transmission industry. He has a Bachelor’s Degree in Business and Marketing, and is the face of the next generation at New River Transmission.